I've spent the last few months feeling exhausted after long, consecutive hours over the press and by being in the car driving to and from Melbourne. It has brought me to a difficult decision: to find a printing studio closer to home. 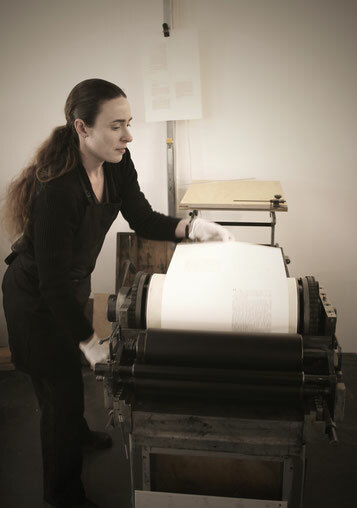 The Melbourne Museum of Printing has kindly offered their ongoing support throughout the project, so I am very grateful and feel well-prepared for the next stage. I was fortunate to come across HipCat Printery at the Lost Trades Fair in Kyneton earlier this year. 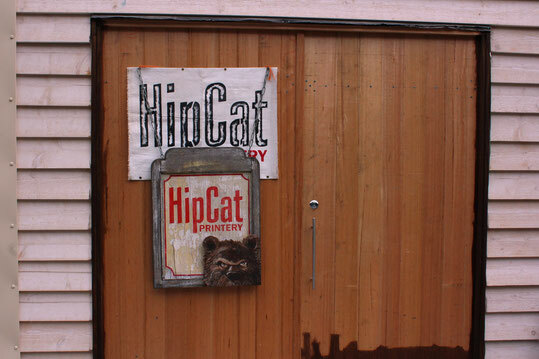 HipCat, founded in 2013, has recently found a new home, just outside of Trentham in Newbury. HipCat is run by Artist Print Maker, Lawrence Finn, who has been involved in printmaking since he was sixteen years old. Lawrence is the perfect person to help me with the project; he specialises in creating artists' books and prints, as well as teaching printmaking, bookmaking, engraving, linoblock and etching. 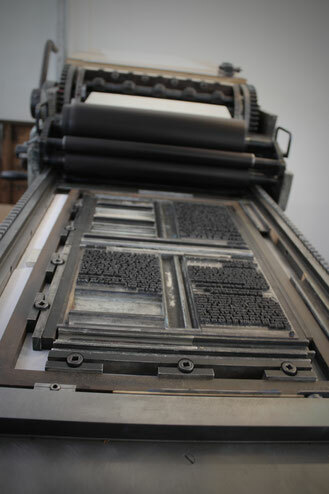 He also has a beautiful, German precision-engineered flatbed press for me to use named 'Peta'; Peta is an Asbern press. 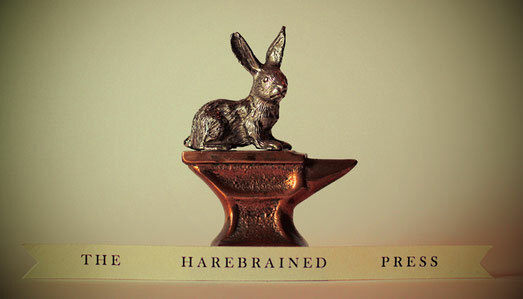 I feel that The Harebrained Press Project is in good hands as it moves into this new phase.